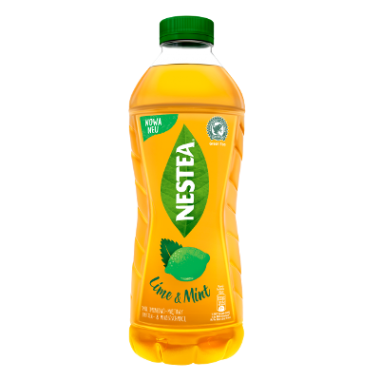 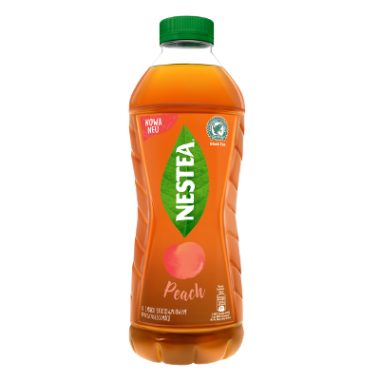 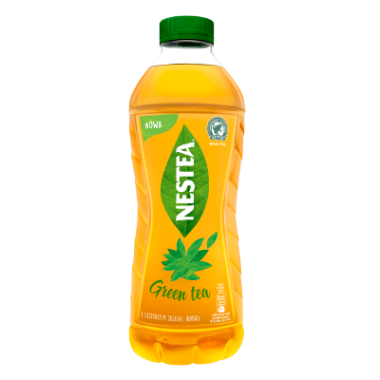 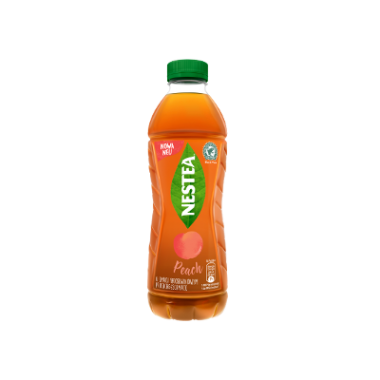 Nestea is one of the leading brands in the iced tea category, a brand known to consumers all over the world. 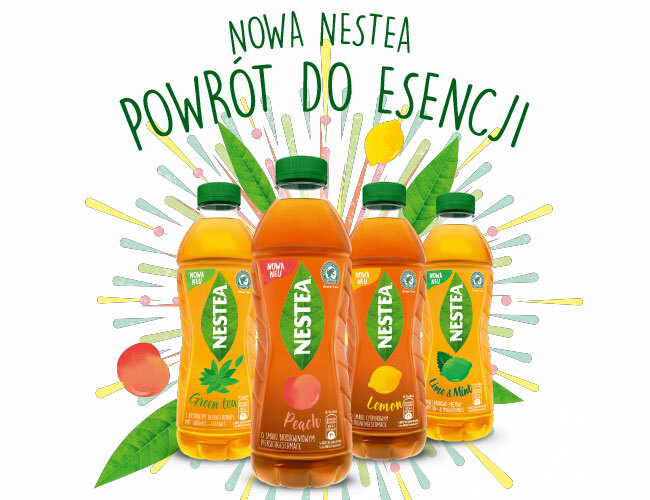 Thanks to the highest quality ingredients, experience and passion, Nestea drinks have been trusted and acknowledged by consumers all over the world for years. These are drinks produced responsibly, taking into account the principles of sustainable development.